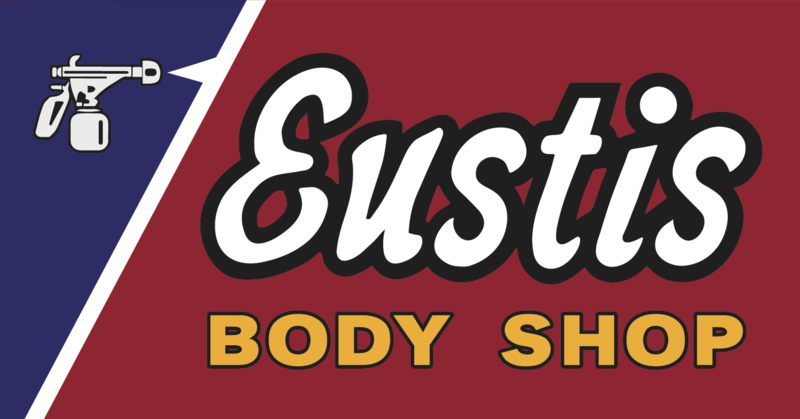 Online Application | Eustis Body Shop | Auto Body Repair Shop Serving Lincoln NE, Cozad, Eustis, Grand Island, Kearney, Lexington. I certify that my answers are true and complete to the best of my knowledge. If this application leads to employment, I understand that false or misleading information in my application or interview my result in my release.